Inspire Naturals has created another All-Natural, Non-GMO supplement with the best ingredients possible. 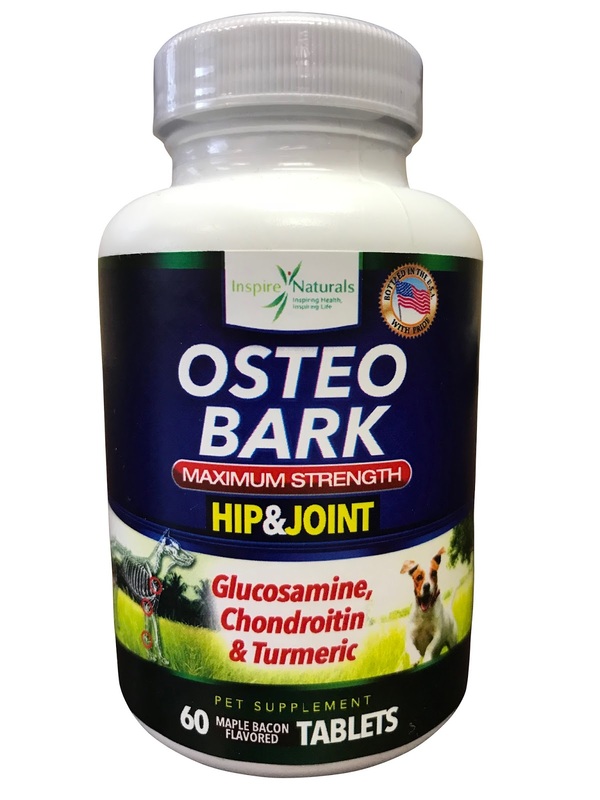 This time we have created a pet supplement designed to alleviate joint and hip pain in dogs and cats. GLUCOSAMINE CHONDROTIN MSM TURMURIC SCIENTIFICALLY PROVEN TO WORK ~ A study in “The Veterinary Journal” from 2007 showed that a glucosamine chondroitin supplement decreased pain and improved mobility in dogs within 70 days of treatment. Turmeric has been shown to have powerful anti-inflammatory properties and is one of the best natural substances at reducing joint swelling and pain naturally.